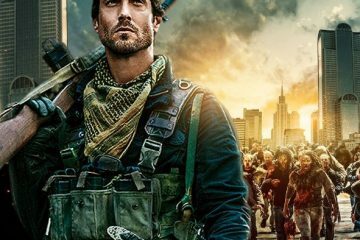 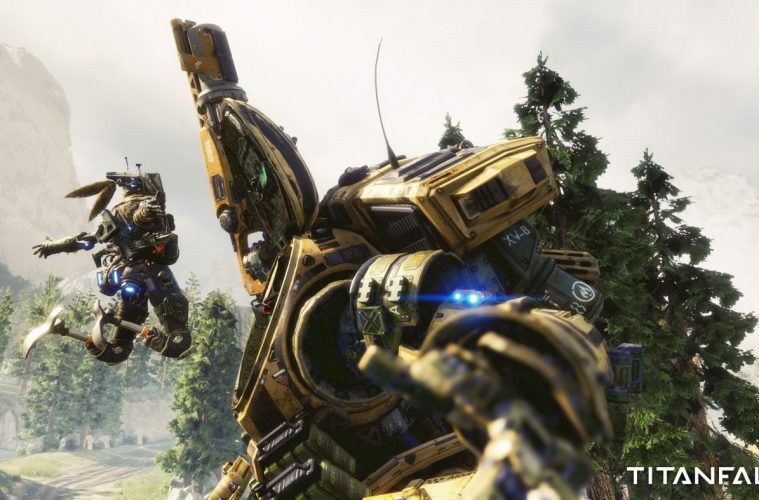 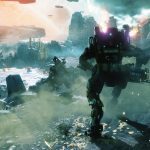 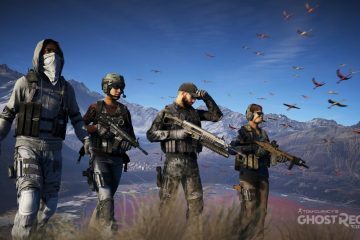 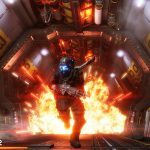 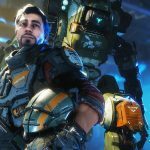 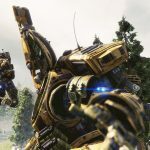 Whiskey Tango Foxtrot: In multiplayer, Titanfall 2 delivers best-in-class shooter gameplay backed by more depth and variety including new Titans – each with their own unique abilities, a deeper set of Pilot abilities, an expanded arsenal of weapons, more customization options, and a robust progression system. 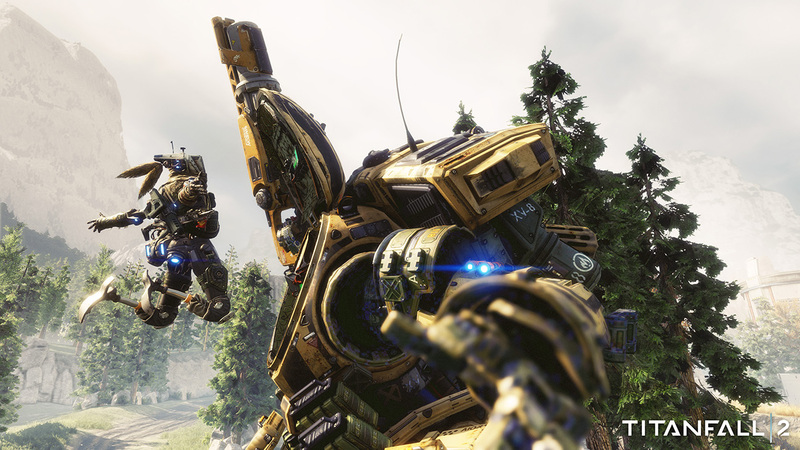 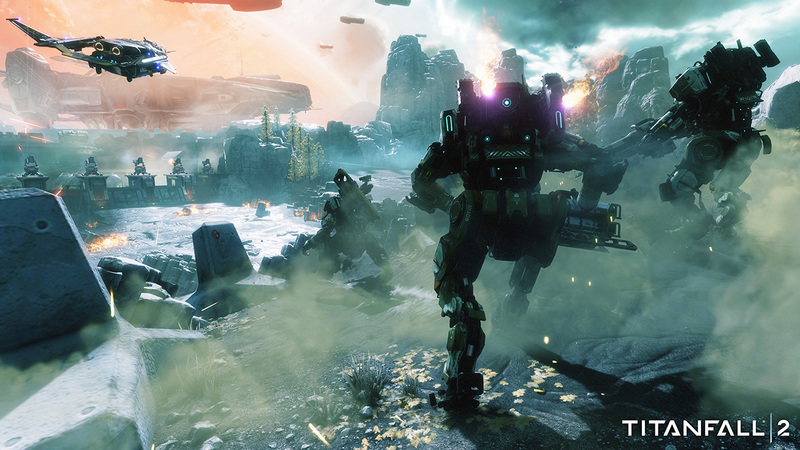 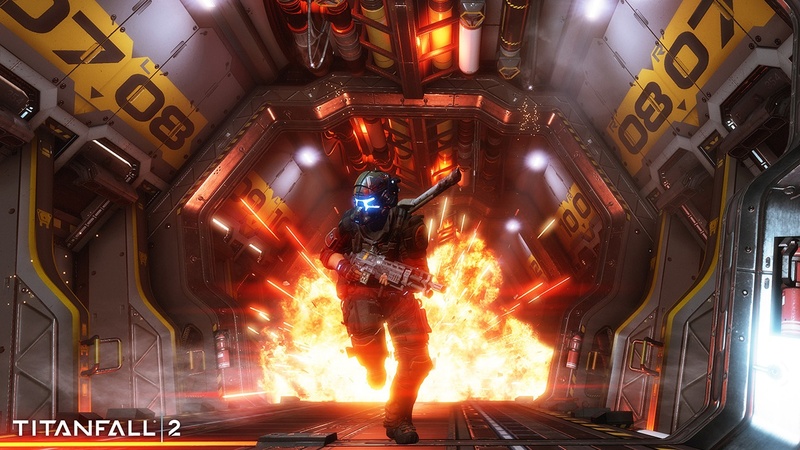 In the single player campaign, Titanfall 2 explores the unique bond between man and machine as players step on to The Frontier as a Militia rifleman with aspirations of becoming a Pilot. 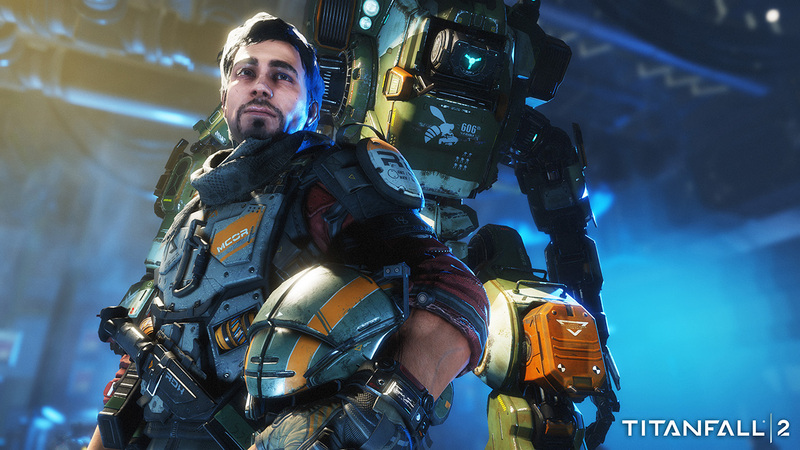 Stranded behind IMC enemy lines, and against overwhelming odds, you must team up with a veteran Vanguard-class Titan and uphold a mission you were never meant to carry out. Previous ArticlePREVIEW PAGES: CONAN SLAYS AT DARK HORSE THIS JULY!